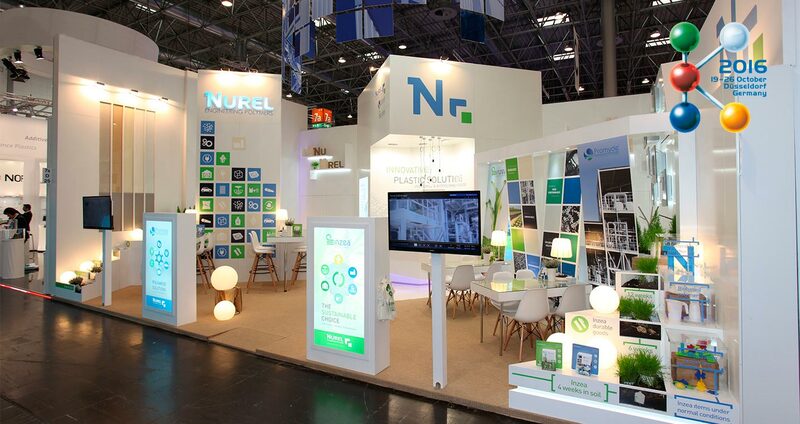 NUREL ENGINEERING POLYMERS has participated in the 25th edition of Fakuma, International Fair for plastics processing. 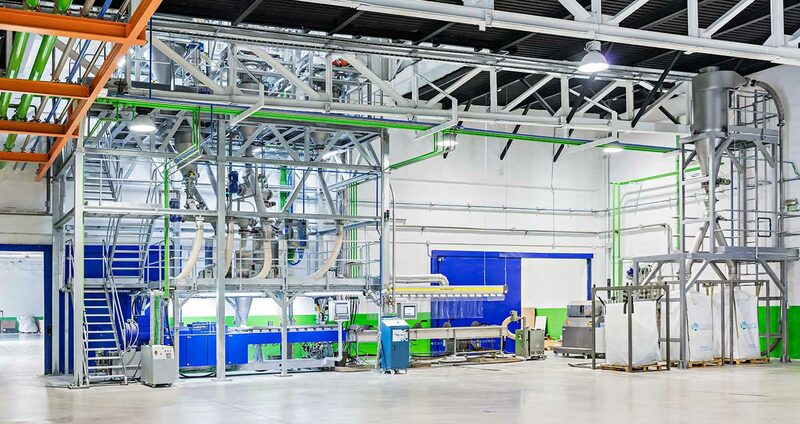 NUREL ENGINEERING POLYMERS has invested in two new extrusion lines for the recycling and compounding of polyamides. 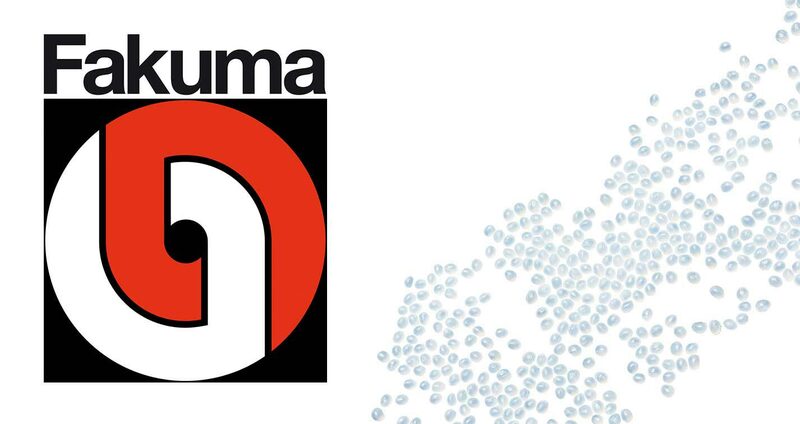 NUREL ENGINEERING POLYMERS will take place at the 25th FAKUMA edition , the world’s leading technical event for industrial plastic processing. 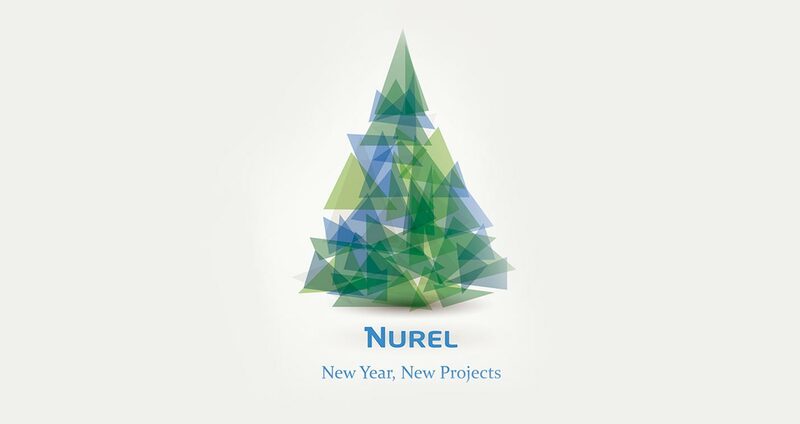 The entire team at NUREL whishes you all the best for 2017. 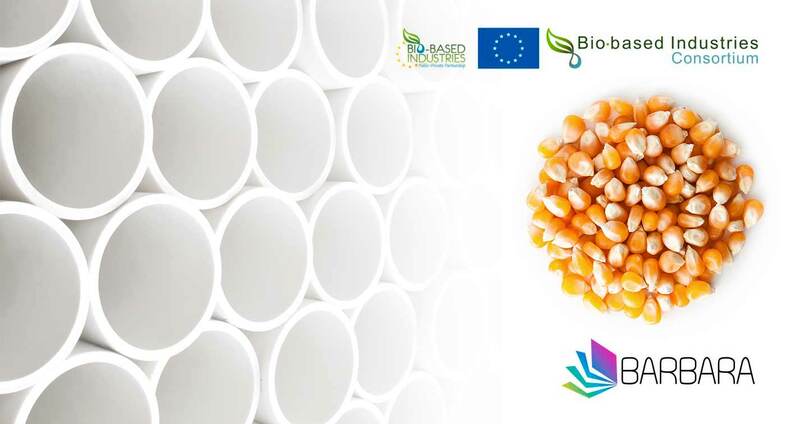 NUREL takes part in the CONDUCMYDE Project to obtain conductive materials based on PA6. 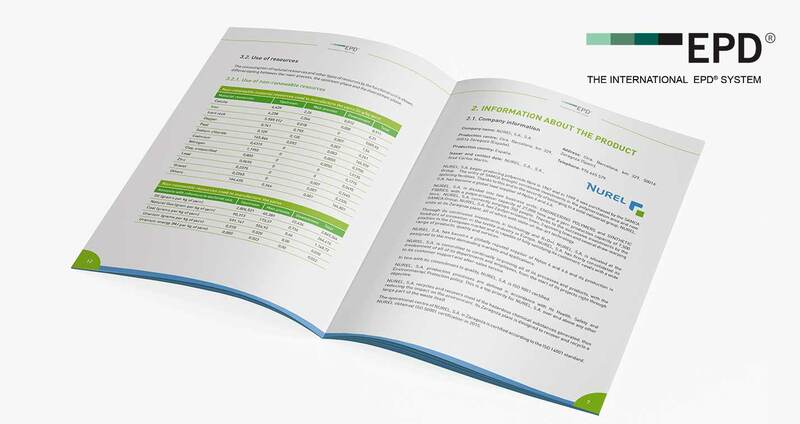 We have published our Environmental Product Declaration with information about the environmental impact of the production of our Standard Nylon 6 yarn. K 2016 The World’s No. 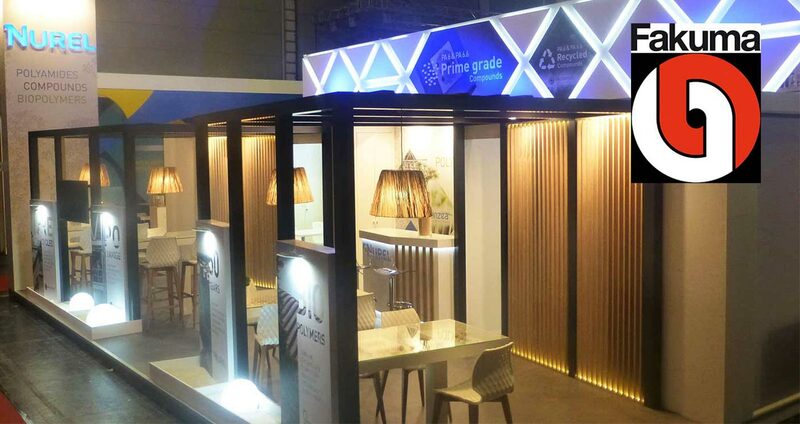 1 Trade Fair for Plastics and Rubber! 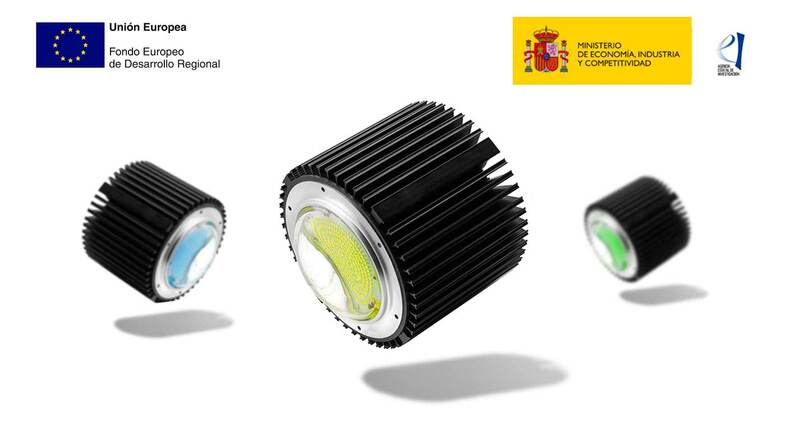 At these special dates we would like to thank you for your enthusiasm, comitment & trust.